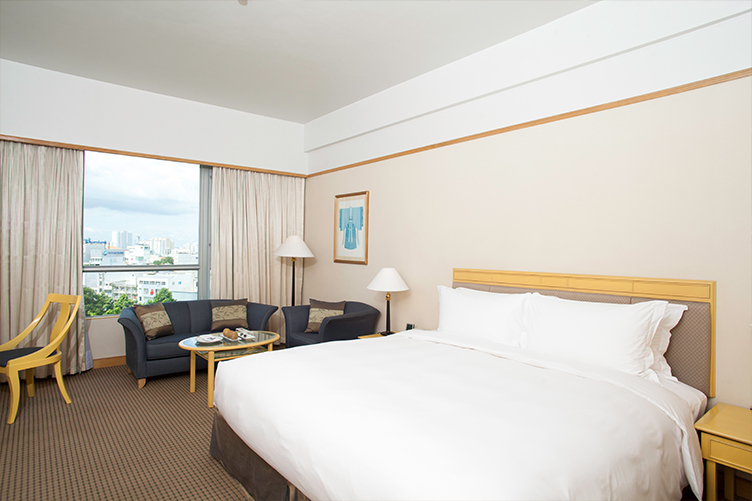 At New World Saigon Hotel, our 5-star suites balance space with coziness and add luxury and comfort to your stay. 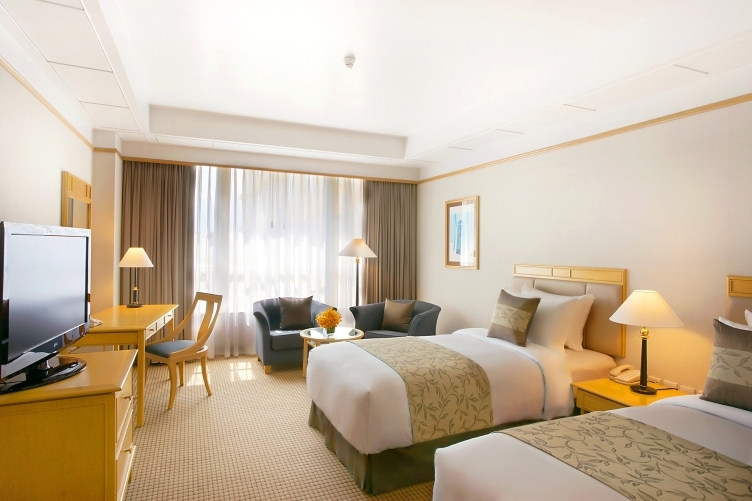 Our suites and the service that accompanies them are the embodiment of exceptional living. 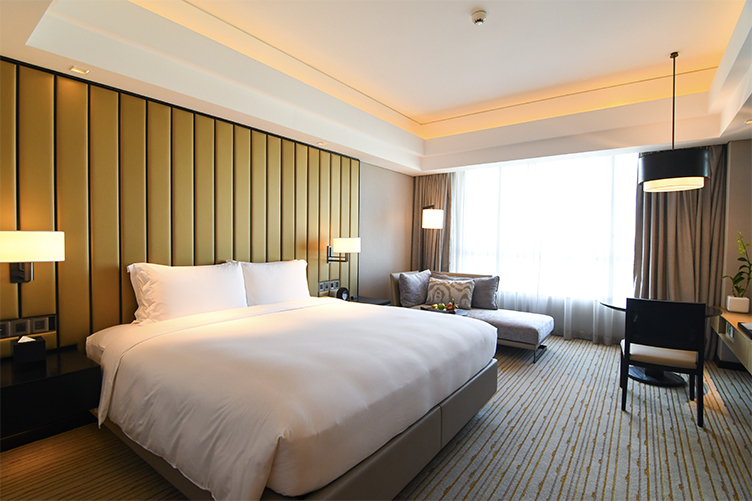 With elegant décor, warm colors, and plush furnishings, the luxury suites at New World Saigon Hotel offer some of the most comfortable accommodation in Ho Chi Minh City, Vietnam’s most populous metropolitan area. When you add in the day and nighttime views of the city skyline, we may have to coax you from your room. Fortunately, we’ve thought of that and have given you exclusive access to the Residence Club Living Room, an inviting communal area with all manner of pleasures, privileges and enticements. It may be a little harder to tempt you if you’re in a Director’s Suite or the Presidential Suite, where you’ll have a fully equipped kitchenette, but we’ll do our best. 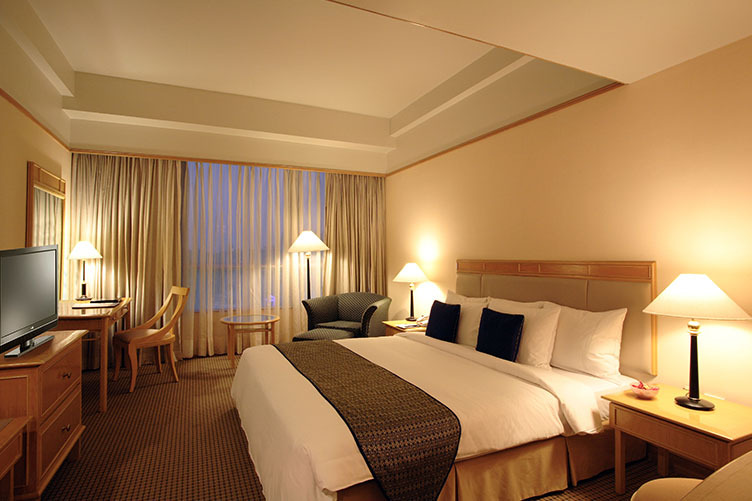 When you stay in a suite, you also enjoy complimentary privileges in the Residence Club Living Room.